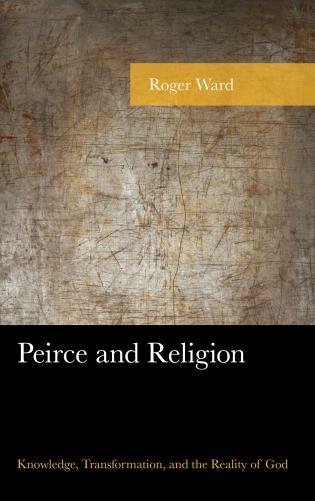 In the vast collection of his writings, the French philosopher Paul Ricoeur only sporadically raised the issue of interreligious dialogue. 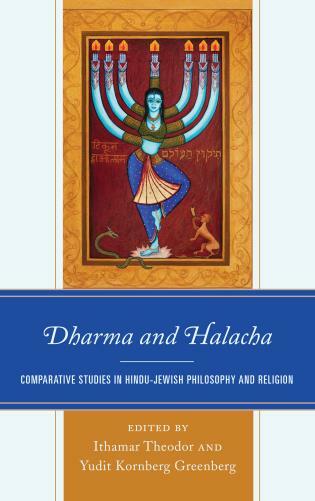 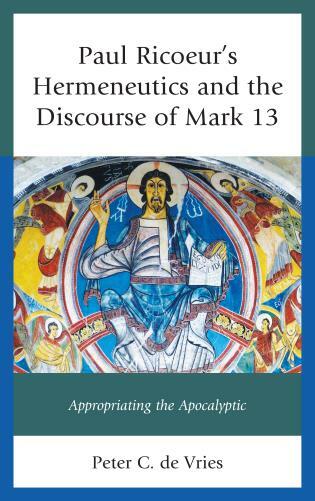 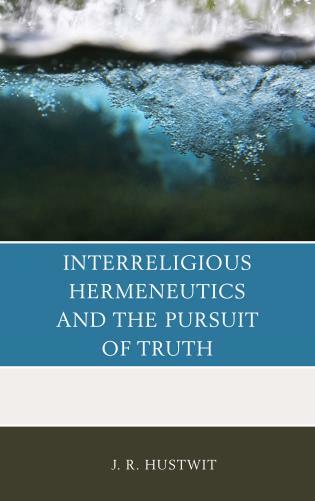 In this book, comparative theologian Marianne Moyaert argues that Ricoeur’s hermeneutical philosophy offers valuable signposts for a better understanding of the complexities related to interreligious dialogue. 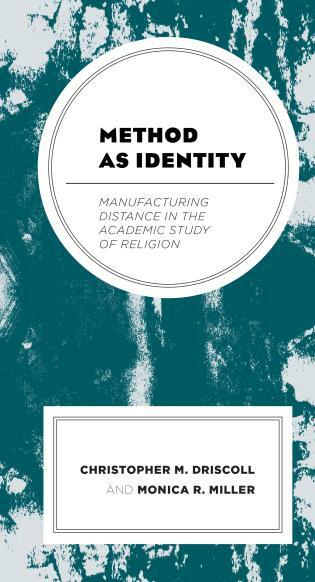 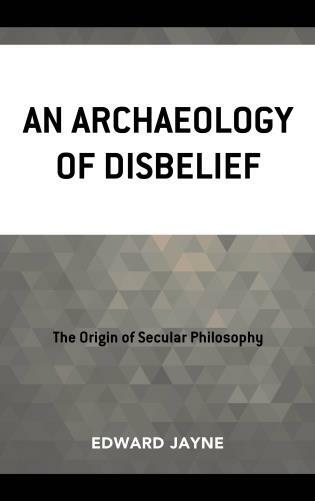 By revisiting the key insights of Ricoeur’s wider oeuvre from the perspective of interfaith dialogue, Moyaert elaborates a Ricoeurian interreligious hermeneutic. 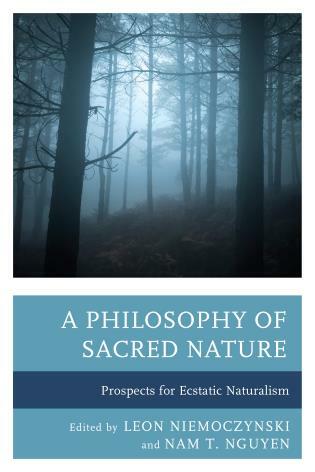 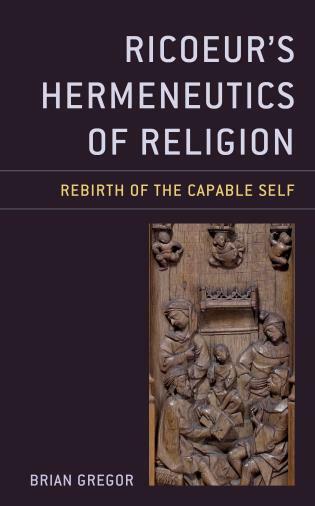 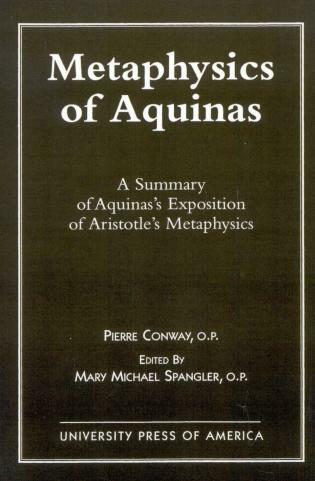 In Response to the Religious Other provides a coherent interreligious reading of Ricoeur’s philosophy of religion, his hermeneutical anthropology, his ethical hermeneutics. 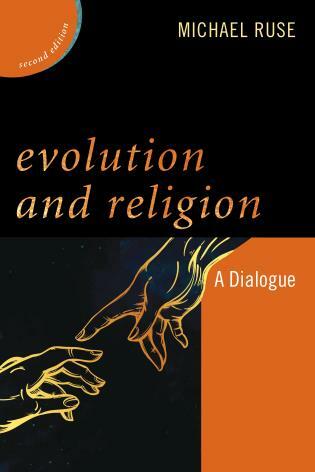 Moyaert shows that Ricoeur makes an exceptionally rewarding conversation partner for anyone wishing to explore the complex issues associated with interreligious dialogue. 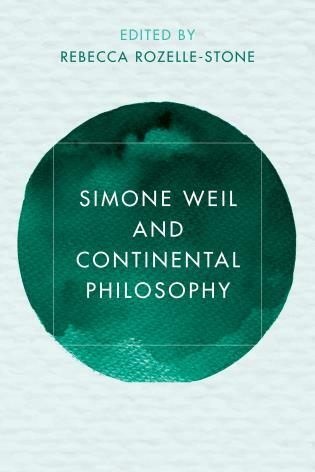 Marianne Moyaert is the Fenna Diemer Lindeboom Chair of Comparative Theology and Hermeneutics of Interreligious Dialogue at the Vrije Universiteit Amsterdam. 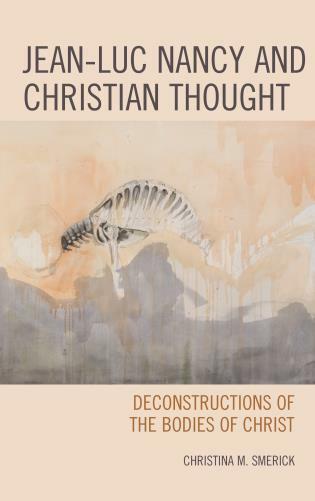 In Response to the Religious Other is a masterful and multifaceted resource for the theoretical grounding of interreligious encounter in the twenty-first century. 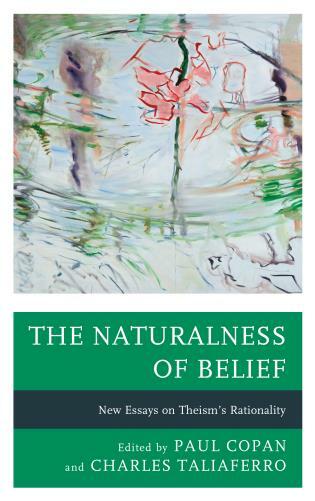 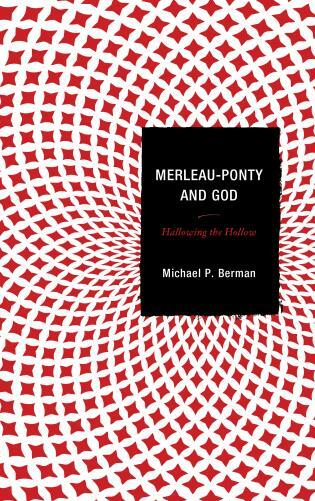 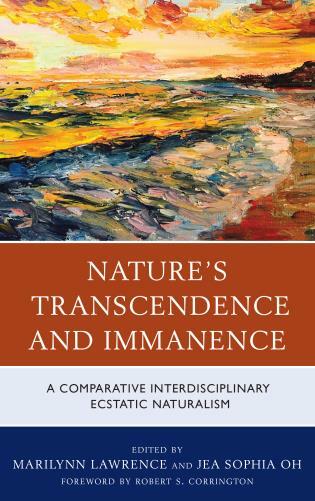 With erudition, insight, and imagination, Marianne Moyaert brings Paul Ricoeur’s hermeneutic to bear on the work of interreligious understanding. 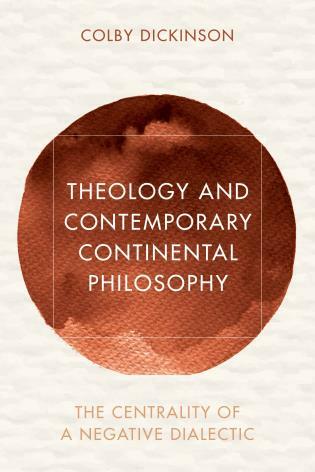 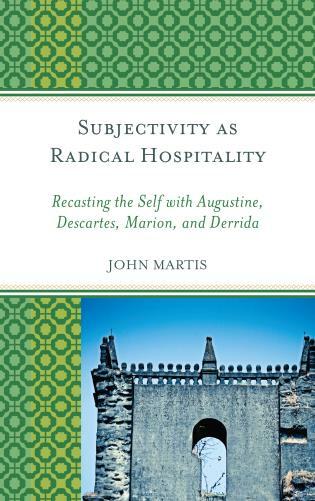 Scholars will welcome this affirmation of his contribution to the global conversation, and practitioners of comparative theology will by intrigued by and appreciative of Moyaert's use of Ricoeur in contextualizing their work. 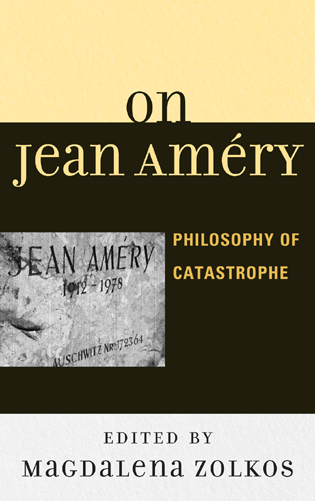 All of us who are disturbed by the religious violence and passions of our era will welcome Moyaert’s proposal of vulnerability and hospitality as intellectual and spiritual virtues urgently required today. 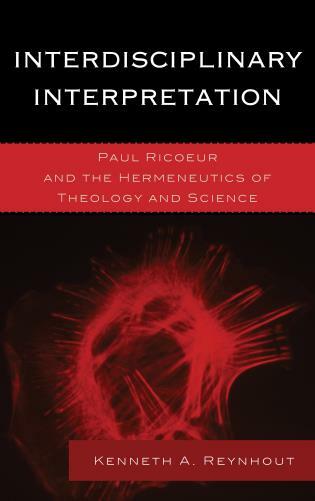 In this wonderfully rich and evocative volume on interreligious dialogue, Marianne Moyaert powerfully extends the work of Paul Ricoeur to argue for a hermeneutical openness that should precede theological judgment. 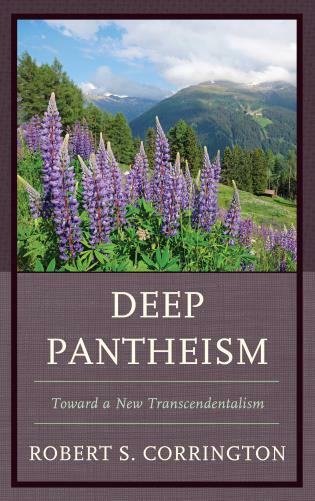 Her call for a ‘response to the religious other’ is critical in today’s world not only between believers of different religious traditions but also between believers and those who take a more secular path. 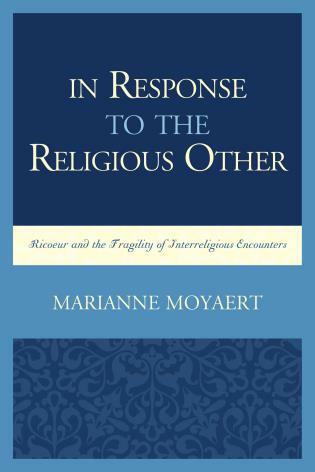 No mere mouthpiece for Ricoeur, Moyaert writes with philosophical insight and ethical passion, bringing special sensitivity to her own longstanding core concerns—the role that vulnerability and fragility play in interfaith dialogue. 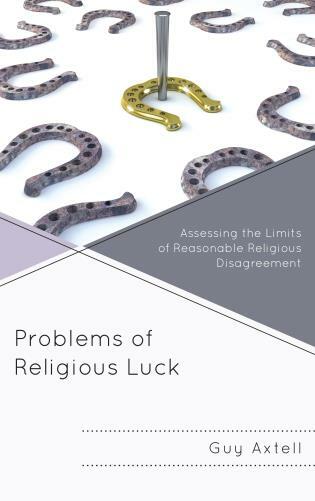 The result is a rich and invaluable book that makes contributions not only to interfaith dialogue broadly construed, but also to theology of religions and comparative theology in particular. 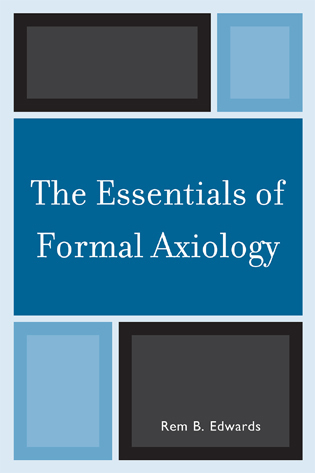 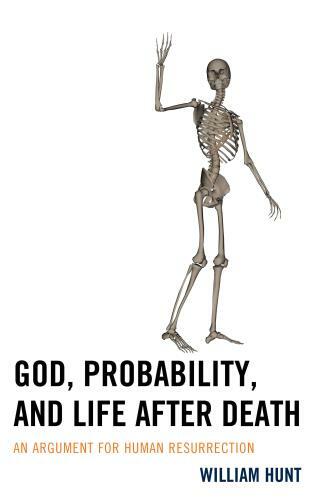 Indispensable reading for specialists and students alike! 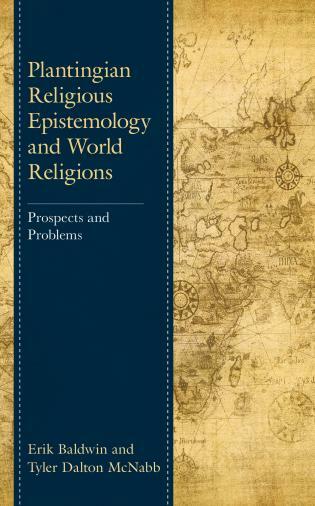 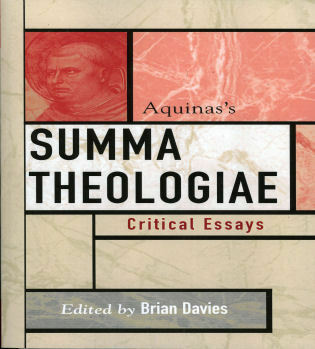 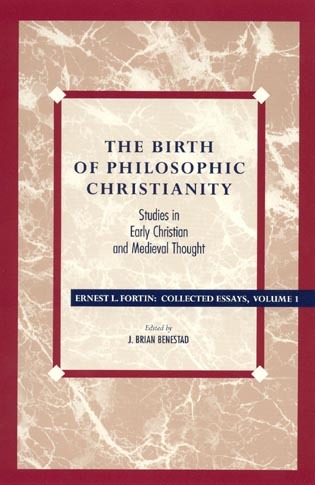 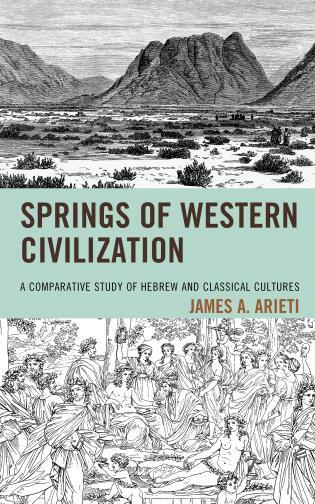 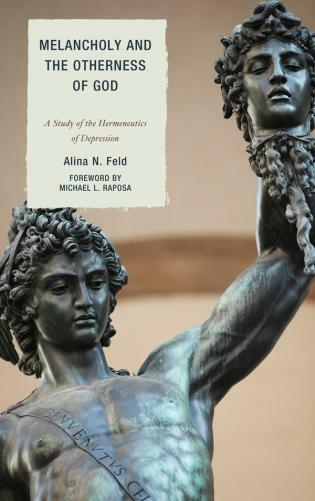 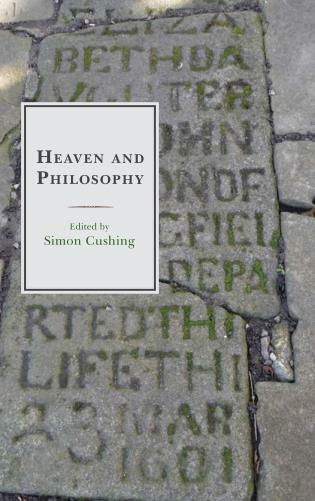 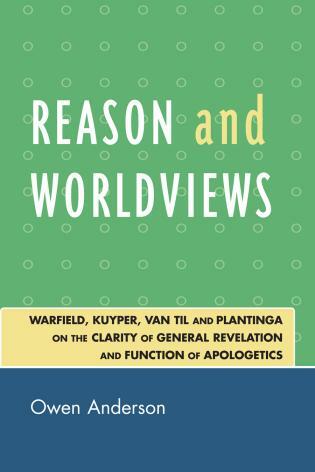 This book is essential for studies of hermeneutics, ethics, religious philosophy, global cooperation and hospitality, comparative theology, and religious identity.